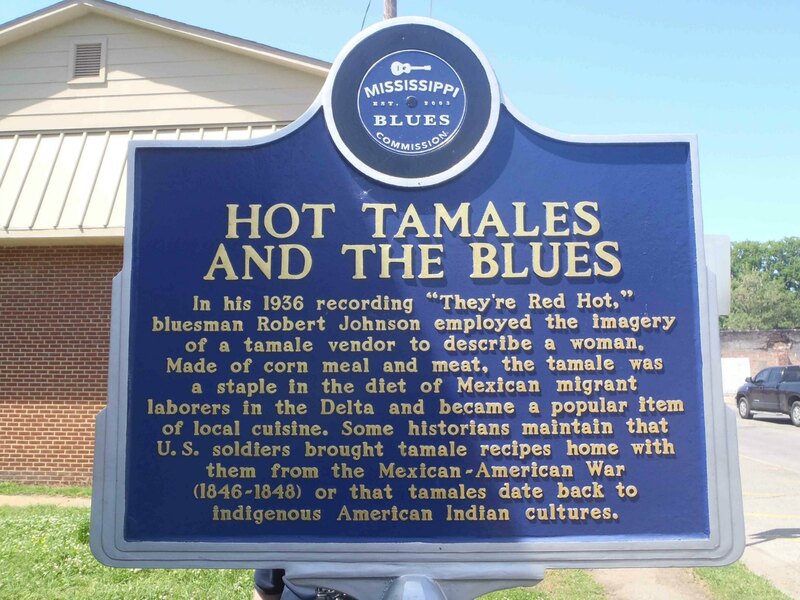 The Mississippi Blues Trail marker commemorating Hot Tamales And The Blues is on Main Street, near the intersection of Brown Street, in Rosedale, Mississippi. The Mississippi Blues Trail marker commemorating Rosedale is nearby, on the site of Rosedale’s former train station. 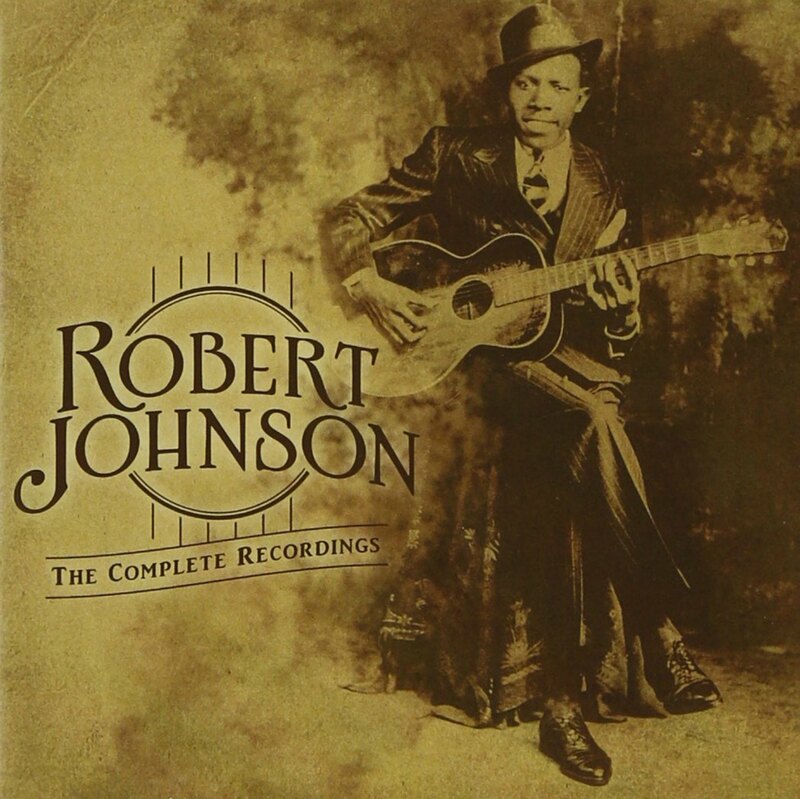 Robert Johnson may have got the tune for They’re Red Hot from Big Bill Broonzy‘s Keep Your Hands Off Her, and Tell Me What You Been Doing, both recorded by Big Bill Broonzy in Chicago in 1935.